Do you struggle to get returning visitors to your website? Or not getting your email opened by users? Or your emails end up landing in spam folders of your user? Well, if it’s a Yes! I am sure this post is going to benefit you!! 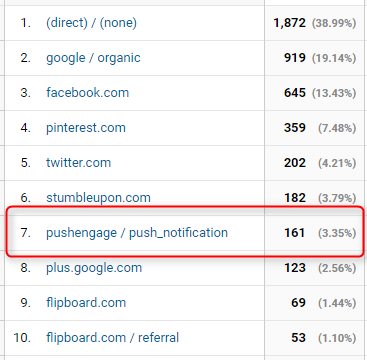 As today, I am going to introduce Pushengage push notification service for WordPress which helps me to drive in a good amount of traffic to my website!! 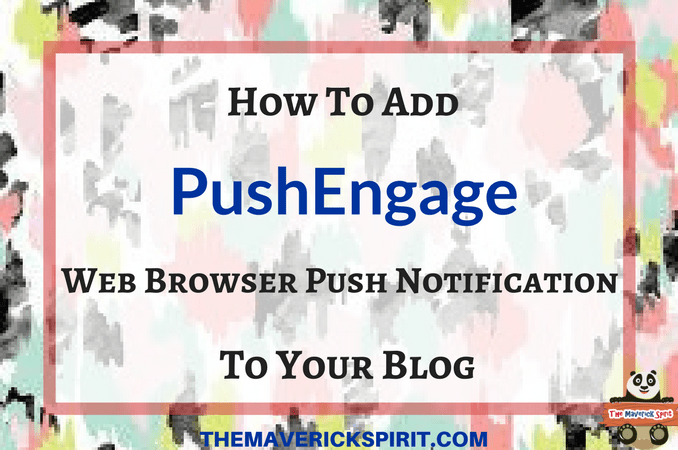 Pushengage is one of the popular subscription methods that sends browser push notifications on Desktops and Mobiles. It is one of the best browser push notifications service providers that works on all browsers and is trusted by 6000+ websites. Why should you use PushEngage? You use email marketing service to send out latest updates on your blog, deals and offers..
..build up subscriber list to reach out to more audience with time and you this to build your brand!! Similarly, PushEngage helps you reach your website visitors by sending them browser notification on desktop and mobiles. Is that – You don’t have to worry about the visibility of your message in front of users!! As in email marketing campaigns, there are many drawbacks that stop user redirection to your website like..
..your email may end up in spam or junk folders or get stacked with thousands of other emails in inbox!! Here, push notification services like PushEngage sends browser notification in their devices which can be closed manually by user.. ..So, if your punchline of the message is strong and a user finds it interesting, there are high chances for him to convert. I personally use Pushengage in my website and get many sessions from it. It is very easy to setup your Pushengage account and the best part is you don’t need to fill your credit card details prehand!! So, head over to Pushengage website and fill in the form displayed on its homepage and click Start Your Free Trial Now. You can use Free plan of PushEngage until 2500 subscribers. Pushengage provides all neccessary features you need to target your users and get them back to your website in its free plan. Login to your PushEngage dashboard and explore each tab present on the left sidebar. Right now, I will explain important settings that you should do before sending out your first notification. Go to Installation setting and set the fields named as Site name, URL, and Image. Click on to Update Site Settings button. 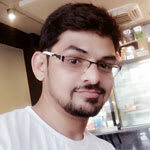 You need to replace this ‘https://clientcdn.pushengage.com/core/7097.js’ with your URL.This code is for those users who are not using SSL certificate or have https extension..
..well, if your site is SSL certified that is you have a https extension you need to download the necessary package files bundle which consist of Manifest file and Service Worker files. Set your Welcome Message which is sent to the user when he clicks Allows to receive notifications from you. Adjust the time zone settings to your Local time zone to get accurate analytics data. 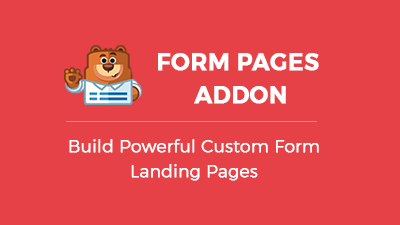 Update optin and page settings. Enter details to send out your first browser push notification like – Title, Message, URL, and Image..
..you can refer the preview to make sure everything looks okay. Choose the notification duration like whether you want it to open for a limited time or until user’s interaction.. ..I prefer until user’s interaction. Make sure the Add UTM Parameter are checked, to track your sessions in..
..Google Analytics, as well as PushEngage, uses it to for tracking down the results. At last, set out your Scheduling options, where you can send the message immediately or later on or save it as a draft. If you choose the Later At option you will be prompted for selecting date and time plus the expiration time to be filled for minutes, hours or days..
..by default, the expiration time is 28 days. If you are not sure how your notification is going to look like at user’s end!! You can test the notification by sending it to you!! 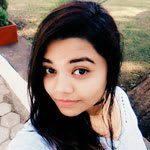 I am linking the post which will help you to Go Live with web push notification using PushEngage in 3 easy steps. PushEngage provides 4 types of pricing plans which starts from $99. These plans differ on the basis of active subscriebrs, multisite, and multi user login with access control. If you are already subscribed to PushEngage or going to start using it now don’t forget to share your experience with me. Moreover, let me know if you use any other methods of subscriptions on your website platform!! 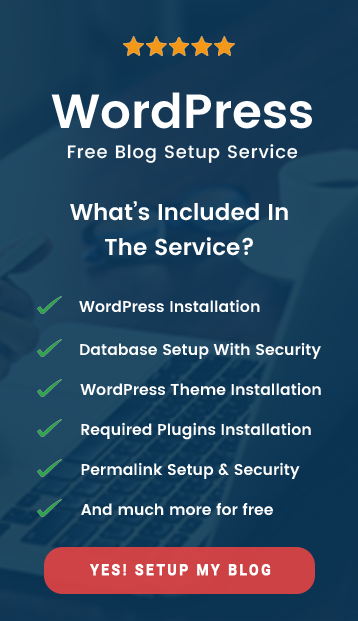 Best WordPress Backup and Restore Plugins to Secure Your Website! Postcron Review – A Social Media Scheduling Tool Free Email Marketing Services For Every Startups To Keep Their Visitors Engaged!! This looks interesting, I will admit I have been lazy when it comes to list building and what I’ve done so far while I have gotten some results, I am always open to trying something else. 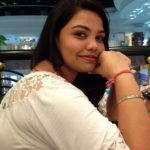 You should give PushEngage a try!! Every single user we bring to our website is crucial, and nothing could be better than keep them re-engaging with your content!! It does have an impact on Google rankings as well as Alexa rank. I have not built a single listing for my blog, though am on blogger but this seems a certain need for every blogger out there, as your audience building is always good for that nice and lovely following, you did justice to this so nicely. Thanks for this read. List building is such a crucial issue, and it’s always helpful to hear of subscription options that get more engagement. I hadn’t heard of PushEngage so thanks for the heads up. I’m so glad you did a post on this because I’ve been wondering it about it. I subscribed to push notifications from one site and I like the little fly in on the side of my computer. Most times I do click to visit that site, so it certainly does what it’s meant to do. Thank you! It’s an awesome tool which helps user redirection to your targeted page of the website. That’s cool! I usually hate these things when I am on websites, so I never considered using it until I read this. Signing up for the free trial!! Oh wow, this looks awesome and super beneficial! Thanks for the review. I’m going to check it out for myself. Really interesting! There is nothing better than returning visitors. Glad I found this post on right time. Signed for pushengage! I’ve never heard of this! Really interesting though because I’ve definitely struggled with building an email following. Going to check this out! Very interesting, I had never heard of push engage before, but I see how it would be useful to grab leads. I didn’t even think about this being an option! I have been struggling to build any type of lists, so PushEngage is awesome, Thanks for sharing! This sounds like a really awesome tool for driving traffic! I had no idea this was even a thing! Thank you so much for sharing!